Len Schlesinger became President of Babson College in 2008 after serving as Vice Chairman and COO of Limited Brands. He also spent over 20 years teaching at Harvard Business School, where he led MBA and executive education programs and was architect and chair of Harvard Business School's MBA Essential Skills and Foundations programs. He is author or co-author of eleven books, including Just Start: Take action, Embrace uncertainty, Create the future (Harvard Business Review Press, 2012). At Babson he has led a strategy of broadening the method for teaching entrepreneurship--Entrepreneurial Thought & Action--extending the context through Entrepreneurship of All Kinds, and taking Babson's pedagogy to the world. In 2011, the Historically Black Colleges and Universities named him the Most Entrepreneurial University President in the U.S. 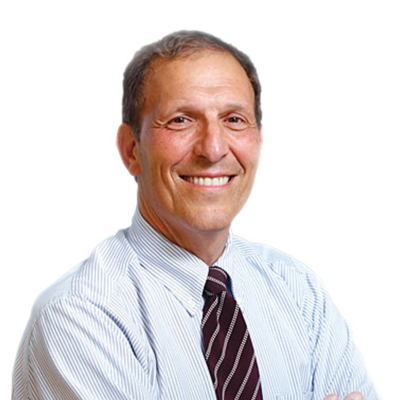 Episode #261 Leonard Schlesinger: 33voices interview with Leonard Schlesinger, President of Babson college. 33voices interview with Leonard Schlesinger, President of Babson college.